Anika Chaturvedi: With social media’s growing presence in our daily lives, it is important now more than ever to be aware of what you post and the repercussions it can have. For people with massive social media followings, posts can reach millions of people and potentially influence their thoughts or belief systems. This influence was demonstrated most recently by YouTuber Logan Paul. On Dec. 31, 2017, Paul posted a video depicting a suicide victim in the Aokigahara “Suicide Forest” in Japan, prompting outrage toward both Paul and YouTube for exposing millions of children to this. Since then, YouTube has removed Paul from its Google Preferred advertising and Paul is taking a break from posting, but this situation leads to bigger issues regarding social media responsibility. This case is not the first of its kind, with other YouTubers like PewdiePiereceiving backlash for racist language in a livestream and countless others having insensitive tweets resurface years after they were originally posted. However, these sorts of incidents can occur regardless of the number of followers someone has. Whether 100 or 1 million, irresponsible or poorly thought-out posts can damage your reputation, personal brand or company. Although the negative impact is felt most harshly by social media influencers, social responsibility is something that applies to everyone with a social media account. According to Pew Research Center, 88 percent of 18 to 29-year-old American internet users use Facebook, and 36 percent and 34 percent of this demographic are on Twitter and LinkedIn respectively. For college students, an ill-informed post can cost them a job opportunity or reflect negatively on their current employer. Social responsibility does not equate to perfect political correctness or censorship, but rather common sense and self-awareness. Now more than ever, jobs rely heavily on social media and curating posts on a regular basis is a part of the job. While platforms like YouTube need to address their policies and guidelines, currently users bear the brunt of controlling their own content depending upon their audiences. Exercising a little caution can reduce the chance of posting something insensitive or downright illegal for users. 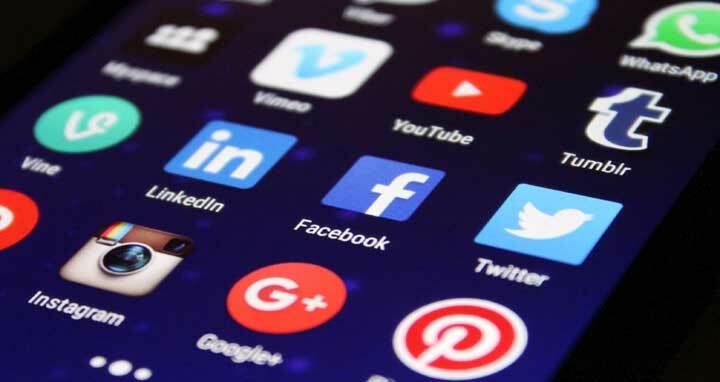 For giant platforms like YouTube or Facebook, clearly delineating what users can and cannot post can reduce the amount of unsavory content being uploaded to their sites and protect young users from inappropriate material. Social media is strongly integrated into a majority of the world’s lives, and using it responsibly is crucial in today’s day. Using common sense and getting a second opinion (in the case of large companies) can prevent situations like these from occurring again. Anika Chaturved is a sophomore journalism major minoring in political science.